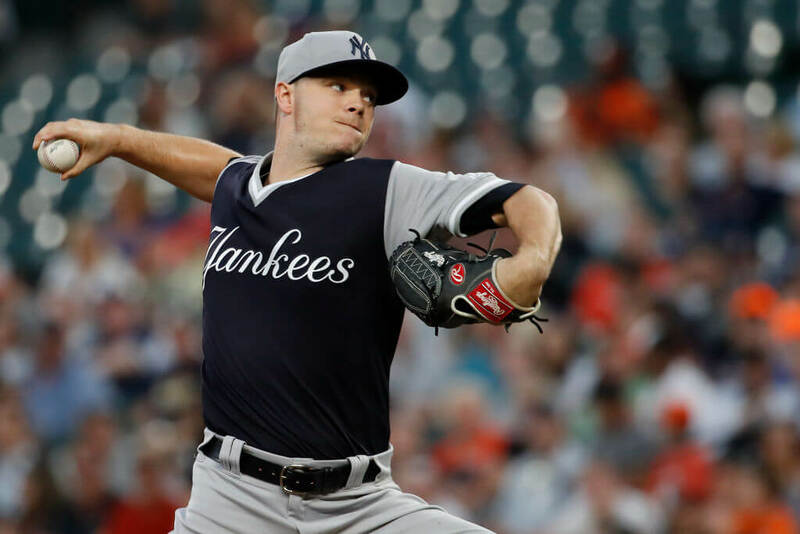 Sonny Gray was one the New York Yankees most hated players this past season. Acquired in 2017 from the A’s in a massive trade, Gray failed to live up to expectations in the Big Apple. Most notably in 2018, Gray struggled in his home ballpark, coughing up homers and turning in a 6.98 ERA. On the road, Gray looked like the pitcher he was in Oakland, only allowing three homers in 71 innings while turning in a 3.17 ERA. The disparity makes Gray a major bounce-back candidate for a ball club looking for a buy-low candidate in 2019. From the outlook, it’s highly likely Gray’s struggle were more ballpark affiliated than anything else. New Yankee Stadium is one of the smallest in the entire league. Everything else about Sonny Gray’s 2019 season spoke to his consistency. At 29-years-old, his fastball continued to come in the mid ’90s and his 8.49 strikeouts and 50 percent groundball rate were exceptional. Still, finishing the season with a 4.94 ERA will give plenty of teams pause to take a chance on Gray. He should make around $10 million in arbitration. It will be interesting to see what kind of interest the Yankees get for Gray. GM Brian Cashman has already announced the team plans to shop him. Given the state of his ERA, there probably won’t be a huge bidding war for his services. Where do you think he’ll land?